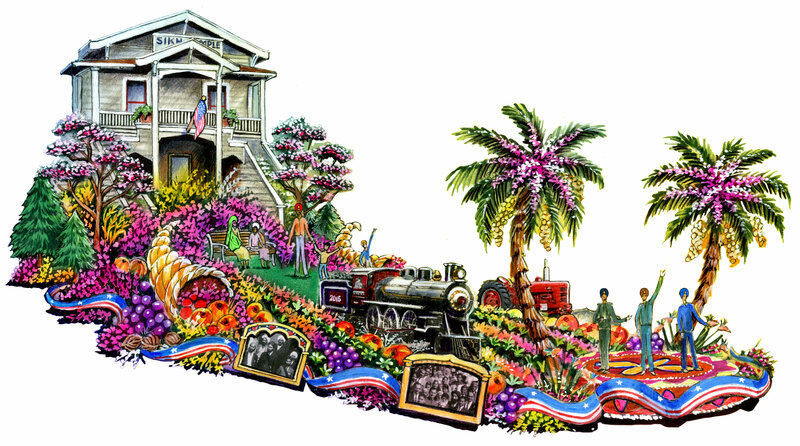 This is the first time ever in the history of the event that a Sikh Float will be a part of the 2015 Rose Parade. As reported by Pasadena’s Gayle Anderson for channel KTLA5, there will be a float with a Sikh theme in 2015’s Rose Parade. It is being sponsored by the United Sikh Mission, a humanitarian group headed by Rashpal Dhindsa, who was present at the warehouse where the float is under construction. Dhindsa is a businessperson based in Fontana who says he has had great interest in the parade since his relocation from India to the US in the late 1980’s. Last year, Dhindsa made a request to get a Sikh float into the parade; because there are only about 40 spots, the float was not included. Dhindsa made a request again this year because he believed that the population of Sikhs in the US, numbering in the hundreds of thousands, would receive some much-needed recognition by being represented in such a large American institution as the Rose Parade, which last year drew a viewership of over 7.5 million. Dhindsa says “very few people” are aware of Sikhs and their contribution to America. 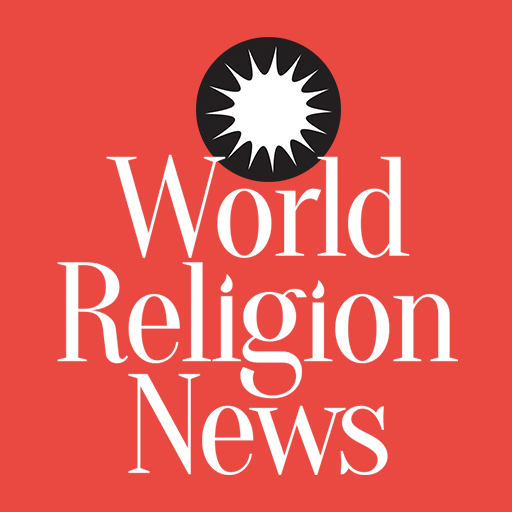 He worries that, although there are many Sikhs who “work hard to make this country strong,” there are Americans who hold erroneous ideas about them, including the confusion regarding the differences between Sikhs and Muslims. Sikhs proclaim their faith by wearing turbans along with long beards. This has resulted in many Americans regarding Sikhs with suspicion following the attacks of September 11, 2001. The float, costing about $250,000, will feature peaches, a locomotive and replica of a gurdwara, or Sikh temple, that was built in 1912. The peaches represent the biggest peach grower in the nation, who is a Sikh, while the locomotive represents Sikhs who were workers on the early railroads of the Pacific Northwest during the late 1800’s and early 1900’s. Listen to the story on Southern California Public Radio.